RayBiotech offers full testing services in our GLP-compliant laboratory for all sandwich ELISA, EIA, and Phosphorylation ELISA kits. All RayBio® ELISA kits are manufactured under FDA's Good Manufacturing Practice (GMP) Regulations and are ISO 13485 certified. With our team of highly experienced scientists, RayBiotech’s service department provides you with data of the highest accuracy and reproducibility. 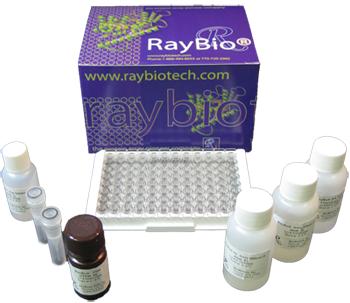 To obtain an ELISA service quotation, contact us at orders@raybiotech.com, indicating the number of samples, sample type, and the desired kit.